This month I, am hosting the event for our group Fish Foodie lover's and the theme is to prepare any Indian Fish Curry - with or without coconut based gravy, which goes with rice. I made this spicy Mackrel Curry with coconut and enjoyed it with steamed rice. Here I, have used Sichuan Pepper or Tirphal. The outer black colored pod in the dark black berry fruit is used in ample amount of cooking in Indian, Chinese, Indonesian, Tibetan, Nepalese and Korean cooking. In Goan Konkani and Marathi this is known as Tirphal or Tirfhal or Tirfala. In Manglorean Konkani, it is known as Teppal. The inside black seed is not used for cooking. At least my mother never used it even while making our Bottle masala. This is mostly used in Fish preparations and a few vegetarian dishes, my mother used this spice to make mackerel curry, she use to say that this spice neutralists the typical smell of the mackerel fish when used. Clean and Wash the Fish . Cut it into 2 or 3 pieces depending on the size of the fish. Rub the turmeric and salt inside and outside the fish and keep aside. Grind all the ingredients for the masala with little water to make a fine paste. In a pan heat oil and saute the masala for 5 minutes till oil leaves the sides then add water about a 1.1/2 to 2 cups and salt to taste. Bring it to boil point then reduce the flame to low and let it simmer for 10 - 15 minutes and the gravy is reduced to the desired consistency . Then add the fish and let it simmer on slow flame for 3 - 5 minutes or till the fish is cooked. Serve hot with Hand breads or Jowar Roti or Steamed rice. Enjoy this spicy mackerel curry. That sounds like the perfect comfort food! Thanks so much for the great theme this month too. I can honestly say I've never tried mackerel before...I'll have to add it to my bucket list. 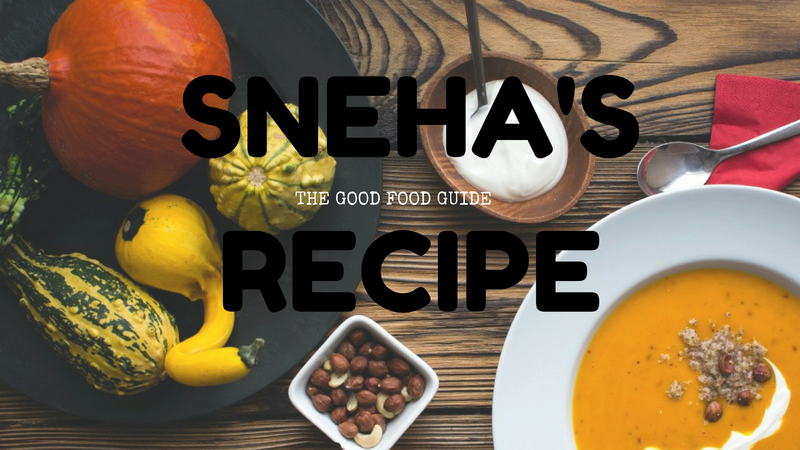 Thanks for hosting this month Sneha! Sounds tasty, I love sichuan pepper. Thanks for hosting the theme this month.